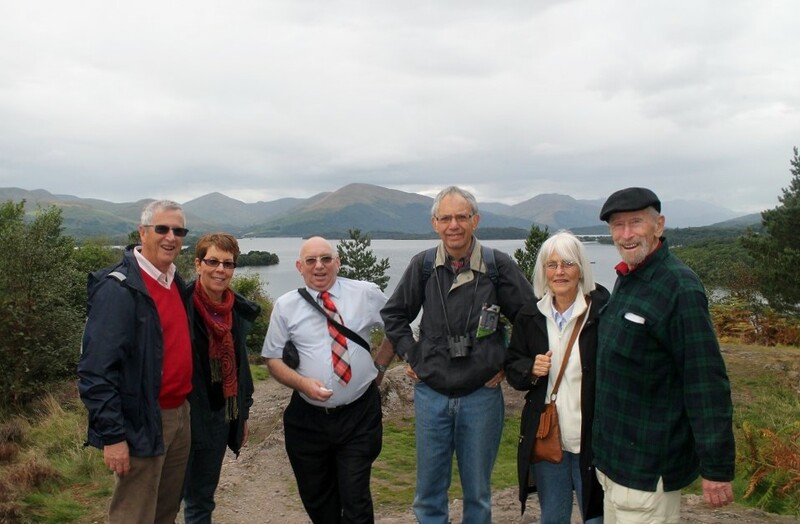 Tour Includes: Loch Lomond, Loch Fyne and exploring Inveraray Castle & Garden with a private guide. 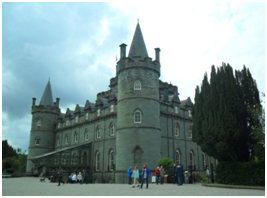 LOCH LOMOND, LOCH FYNE, INVERARAY CASTLE & JAIL. Inveraray Castle, https://www.inveraray-castle.com/ seat of the Clan Campbell. 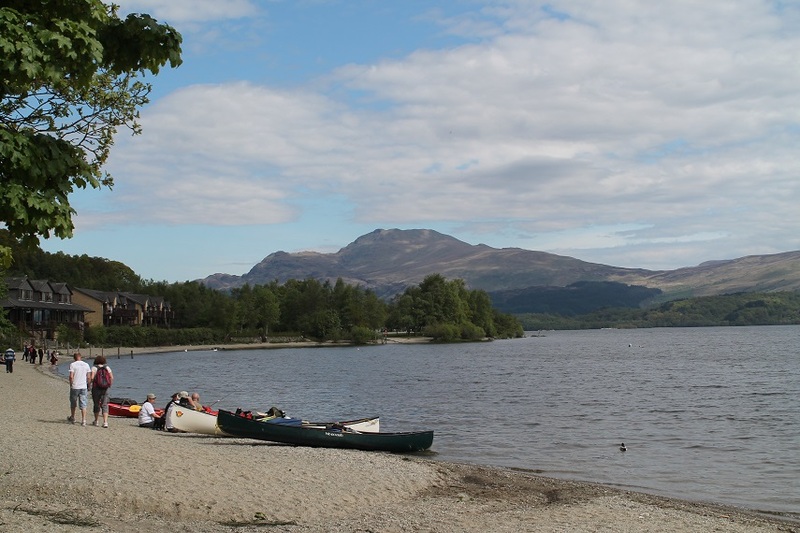 Heading west from Glasgow, our first stop is the pretty conservation village of Luss on the shores of Loch Lomond. https://www.visitscotland.com/see-do/landscapes-nature/national-parks-gardens/loch-lomond-trossachs/ Passing beneath “The Cobbler” (Ben Arther), we journey through the “Arrochar Alps” and on for a photo-shoot at the spectacular viewpoint known as the “Rest and be Thankful”. 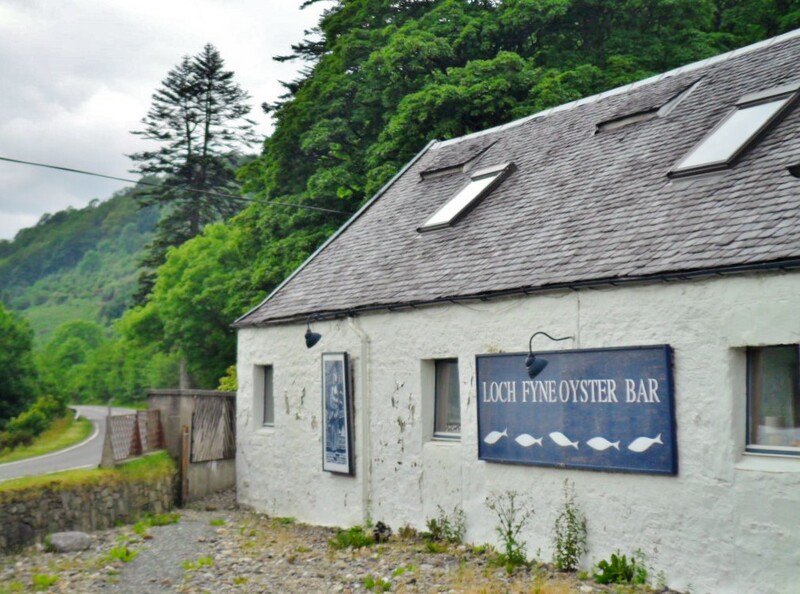 Then we may stop for lunch at the Loch Fyne Oyster Bar for a taste of the finest Scottish seafood. https://www.lochfyne.com/ Arriving in Inveraray, we visit the Castle & garden, romantic highland home of the Duke & Duchess of Argyll and check out the Clyde puffer “Vital Spark”, once used for transporting coal and moored in the harbour. 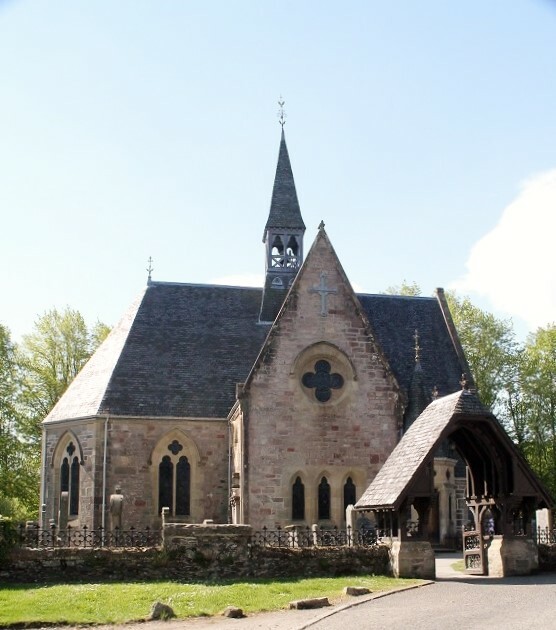 A short distance into Inveraray we find the living museum in 19th. century Inveraray Jail, where you can meet the warder and talk to the prisoners. http://www.inverarayjail.co.uk/ . What`s included: Tour includes vehicle, driver and guiding services. What`s extra: Entry fees to visitor attractions, ferry fares, food and refreshments. Tour Type: Museums / culture, Youth & Family, Shore Excursion..